It’s that time again. The OR Winter Market November Show starts today and runs through the November 11. It’s a great time to reconnect, learn and to grow your business. Let’s look at what’s on tap that we should be excited about. 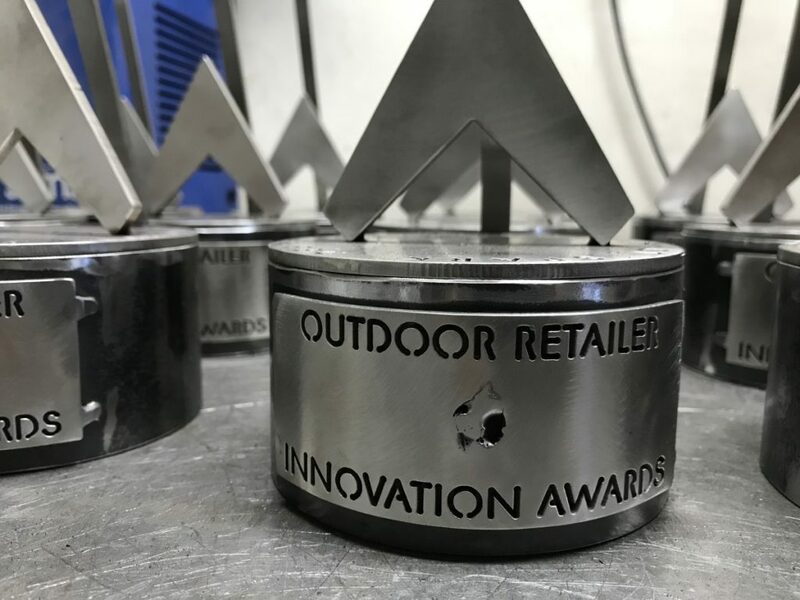 The Outdoor Retailer Innovation Awards launches this market and will be an annual event held at the November market. Presented by Capital One Spark Business, the award recognizes design, innovation and achievement in our industry. A panel 0f 12 judges determined who this year’s winners are, read more here, and the winners will be announced Today during a live ceremony at the convention center. 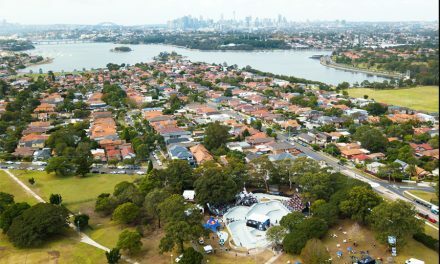 The new dates for this week’s market and the January show are in response to the feedback OR received during a long process of surveys to better serve the outdoor attendees and especially retailers. 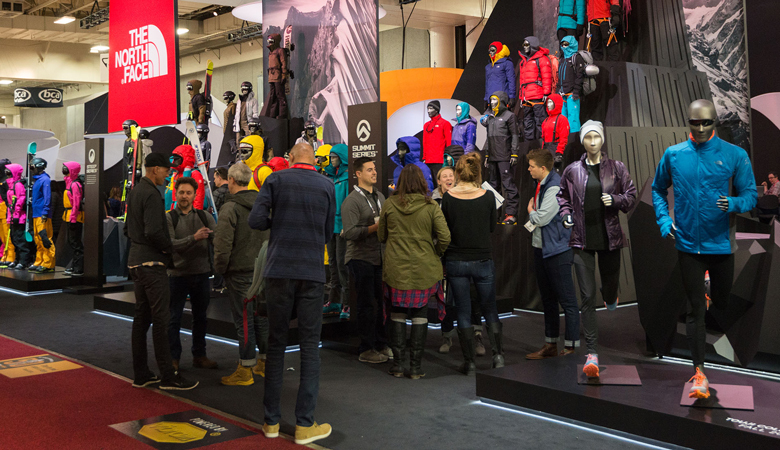 The new three-show schedule is the result of SIA becoming a part of Outdoor Retailer and Outdoor Retailer resetting the dates to match sales cycles. And while the schedule may not make everyone happy, it’s what exhibitors and attendees asked for in order to better align with writing orders and time away from their shop. 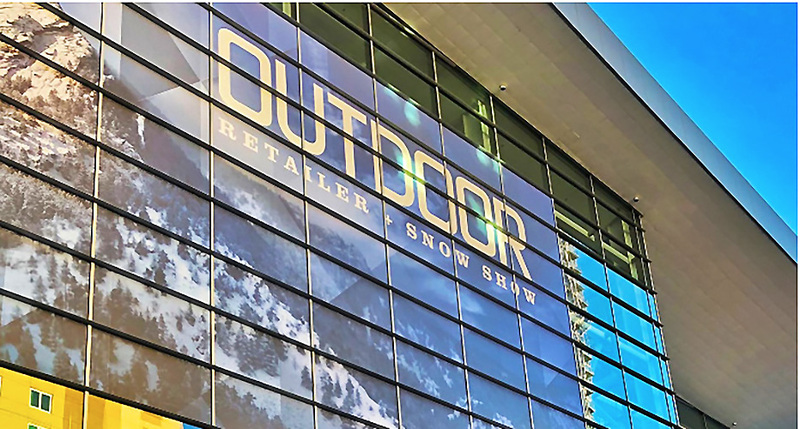 The next few days will give everyone an opportunity to reconnect from brands to retailers, media, influencers, experts and educators in the outdoor space and lead the industry in making a difference on a wide-range of issues and point-of-sale systems. The Industry Breakfast this morning at 7:00 am. will focus on optimism in today’s ecommerce world with Leslie Ghize of the TOBE Report. Tomorrow morning at 7:00 am., The Conservation Alliance breakfast will feature National Geographic photographer Aaron Huey. 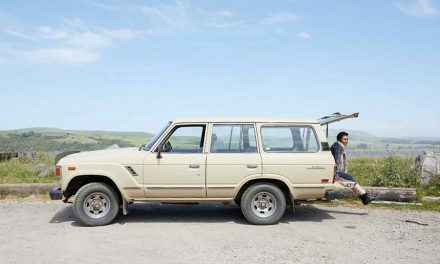 On the show floor, The Camp will host panels ranging from dealing with Amazon to a showing of a “Parks and Rec” episode with comedian Jon Glaser. 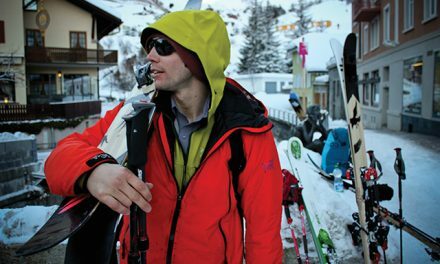 Outdoor Industry Association will be running a packed schedule of education programs. And there is the Fabric and Product Insight in the Trend + Design Center. Colorado’s mountains have plenty of activities to get your heart racing. 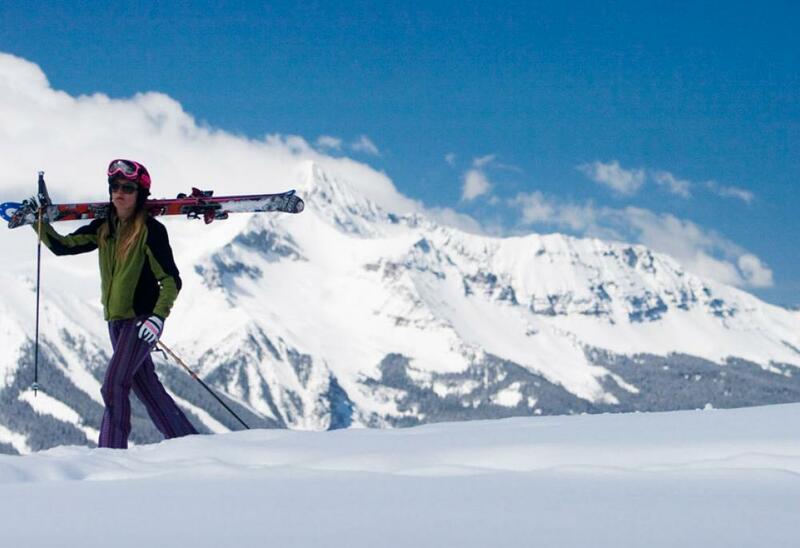 Skiing and snowboard season is here. Lifts are open at Wolf Creek, Loveland and Arapahoe Basin. And Denver is a cool town. More beer is brewed in the Coloradan capital than any other city in America with more than 40 brewpubs and microbreweries in downtown Denver alone and about 100 in the greater metro area. The Nuggets will be home during Winter Market playing the Brooklyn Nets on Friday, November 9 and Milwaukee Bucks on Sunday, November 11.